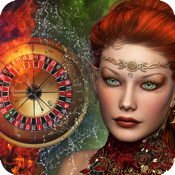 Come on in to the best roulette casino game, spin the wheel at a turn-based table. 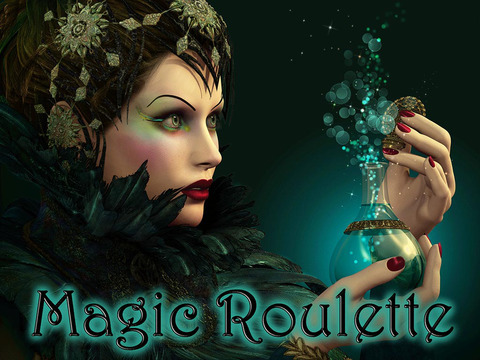 Magic Roulette provides hours of fun. 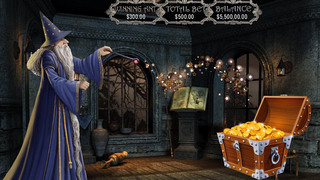 In the game, players may choose to place bets on either a single number or a range of numbers, the colors red or black, or whether the number is odd or even.To determine the winning number and color, a croupier spins a wheel in one direction, then spins a ball in the opposite direction around a tilted circular track running around the circumference of the wheel.